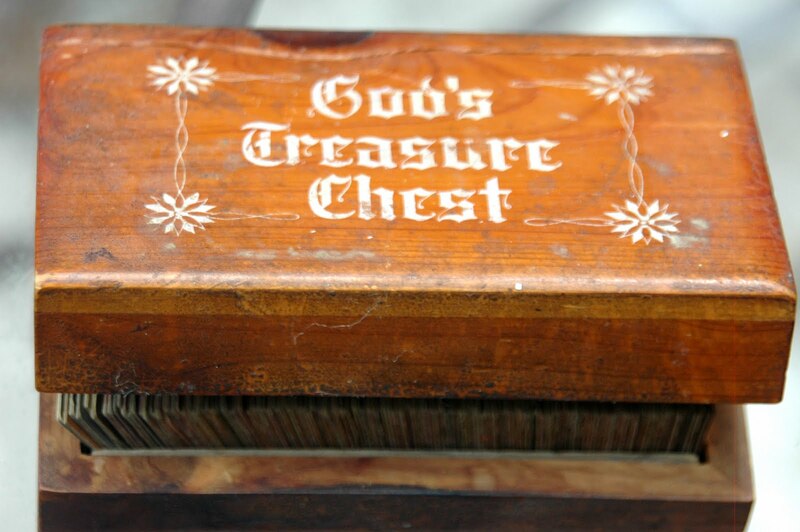 I have created you for my pleasure and you are a peculiar treasure unto Me, says the Lord. I have invested in you My very life and breathed into you My own breath. You are not unimportant and I have never abandoned you or neglected you. I have make you in My own image to reflect My glory. I have given you a download of My very own voice so that you will hear and know My perfect will for your life. I have given you purpose and Am leading you into your highest potential in Me continually, says the LORD. I Am a God of detail, and there is nothing that I will not perfect that concerns you. There is nothing that I will not provision for you. I will go in advance of you and prepare the way before you, and align you with persons that I want you to connect with so that they will partner with you in this journey toward the fullness of your destiny in Me, says the Lord. Look to Me at all times, for this is not about talents and abilities and charisma. It is about My Spirit and My life in you that will not be able to be contained. It is the overflow of My life and light and power and Spirit in you that will cause you to be fruitful and multiply. It is all about Me in you, says the Lord. SO stop worrying about what you do not have and who you are not and what you cannot do. It is BY MY SPIRIT, says the LORD. I created you for my divine purpose and there is none of My purposes that will go unfulfilled in your life. For what I author, I FULFILL, and what I have called you and chosen you to do will be done, for I AM GOD! My purposes and plans for you are unimpeachable, and I will cause every one of them to come to light and fulfill every desire of MY heart concerning you, and no power can stop Me. Look to Me who does all things well, and I will bless you to be a blessing as you entrust your full destiny to Me and simply follow Me wholeheartedly. I did not make you to be disappointed or be a disappointment to Me, for you are the work of My hands that I AM well-pleased with, says the Lord.